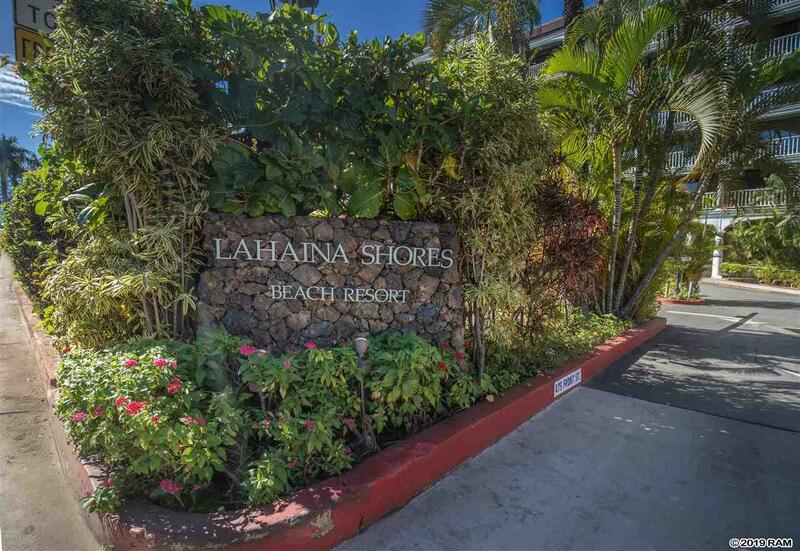 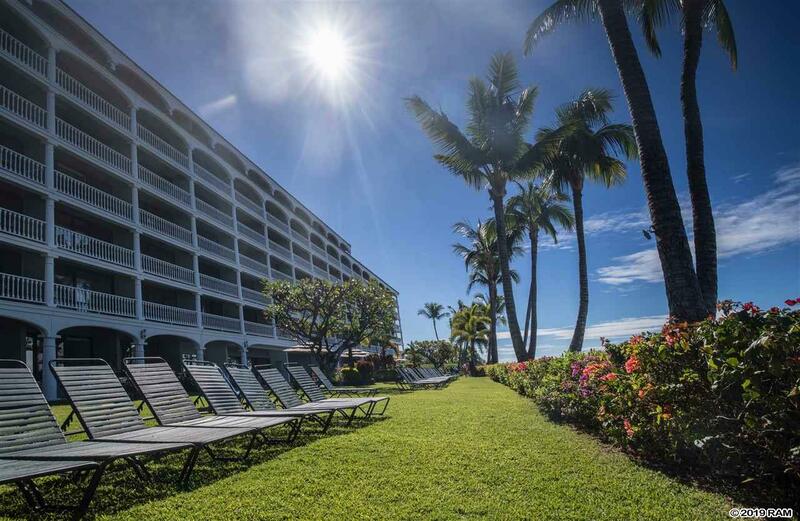 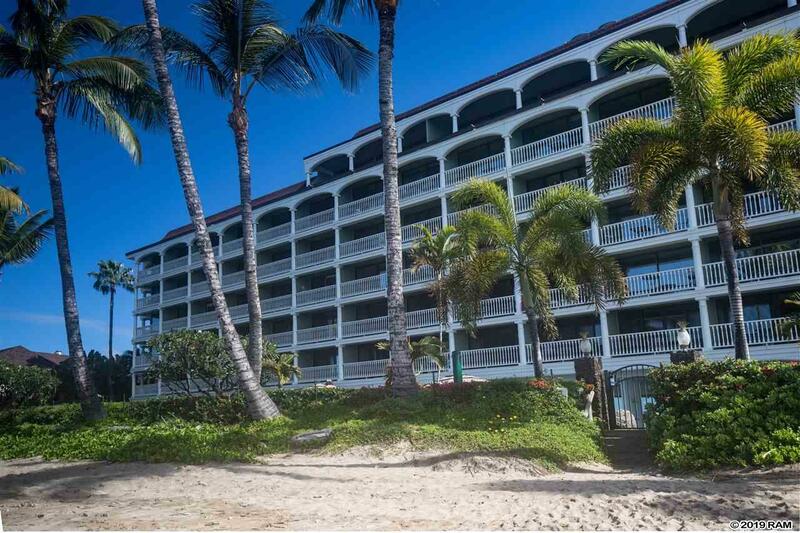 LAHAINA SHORES BEACH RESORT PREMIER UNIT. 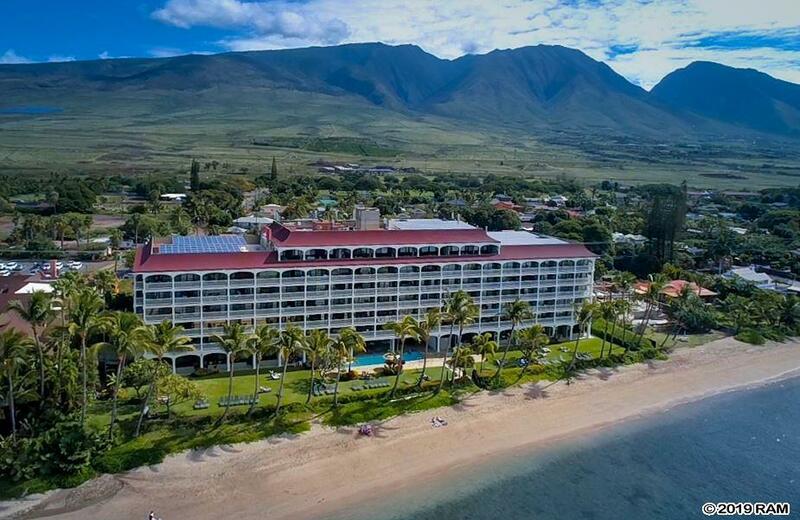 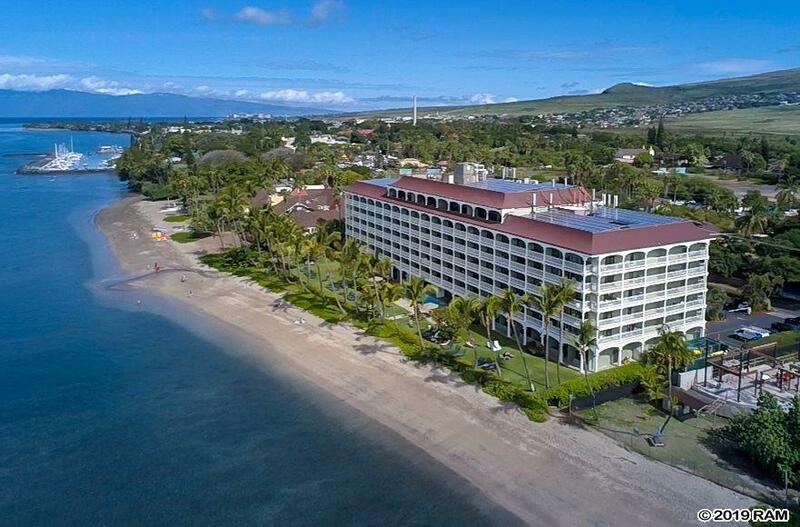 Top TripAdvisor Beach Resort in West Maui, (#2). 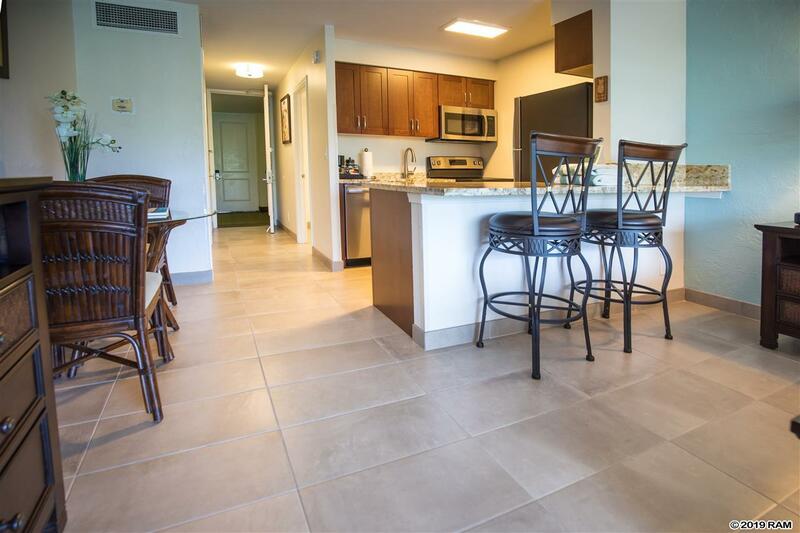 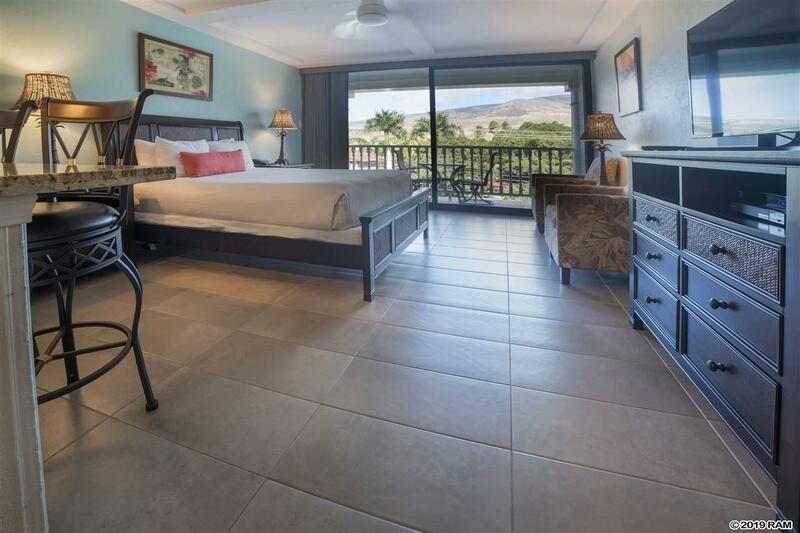 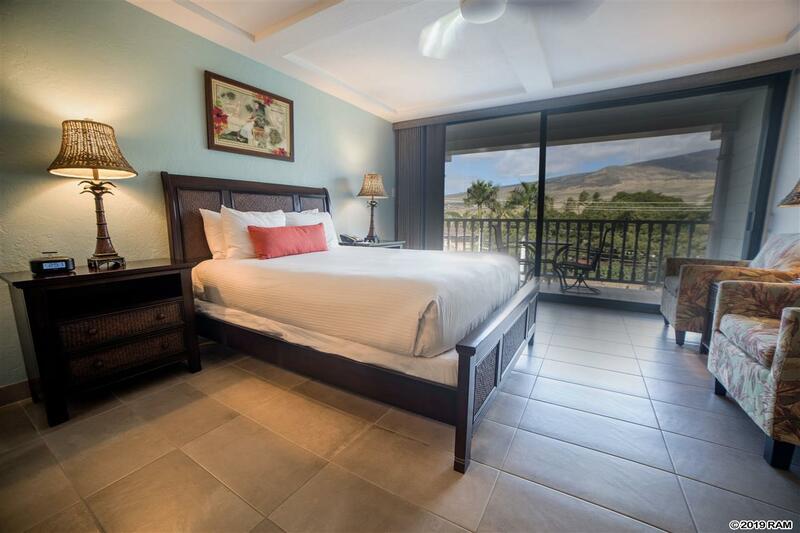 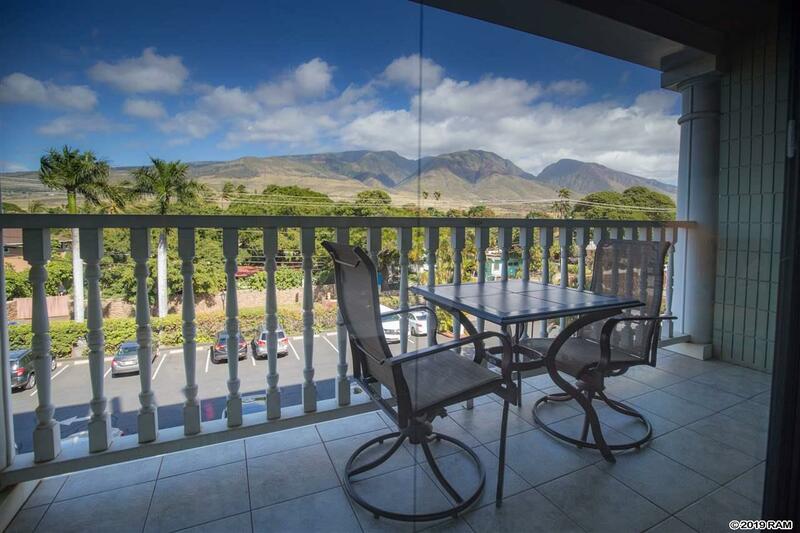 This mountain view studio condo is located on the 3rd floor of the newly renovated Lahaina Shores Beach Resort. 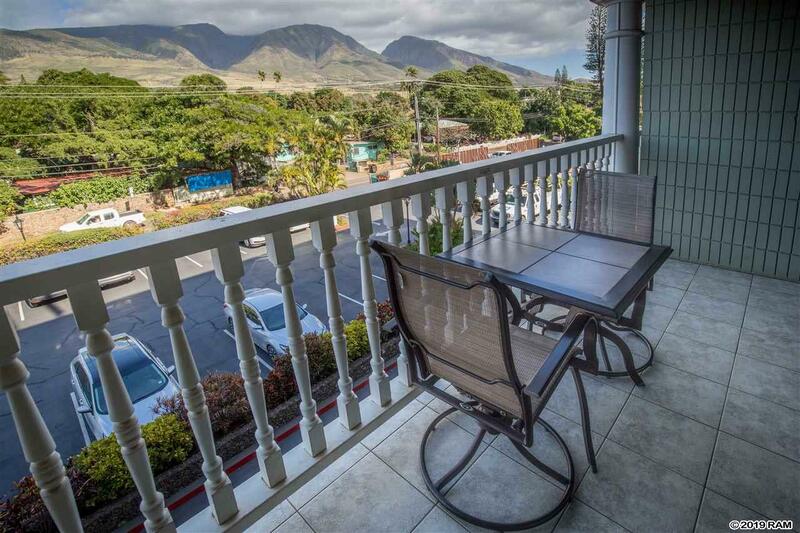 Just next door is the very popular 505 Front Street, joined by footbridge, where you\'ll find a charming outdoor center filled with some of Maui\'s top world class restaurants, luau\'s, boutique shops, art galleries, convenience store, live entertainment and much more. 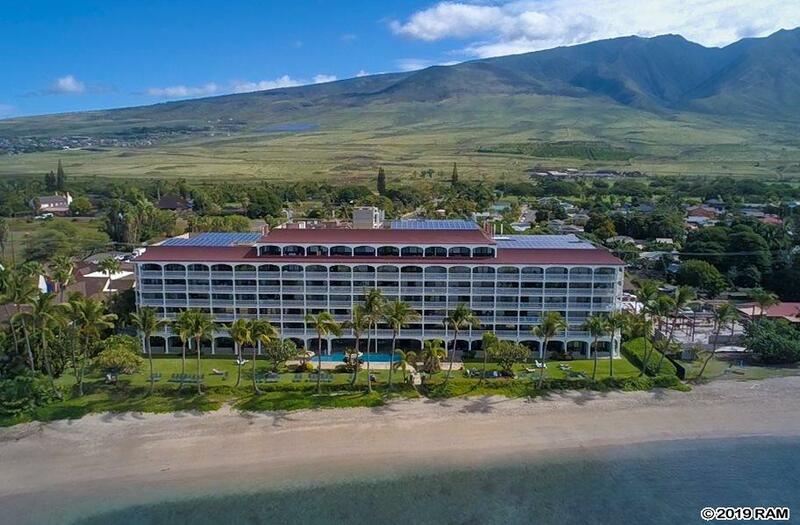 All the best of Lahaina’s famous Front Street, including Banyan Tree Park, the Lahaina Harbor, art galleries and more are just 2 blocks away as well. 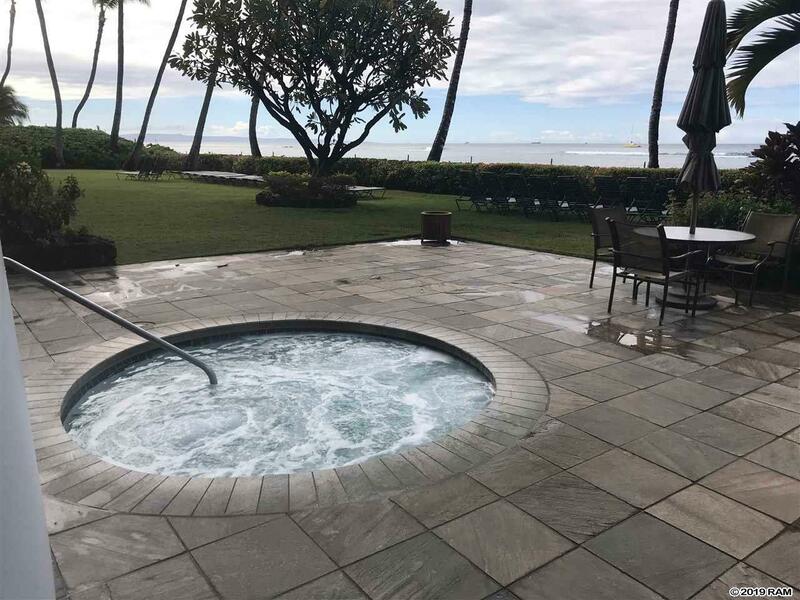 The pool/whirlpool, BBQ and beautiful sandy beach are just steps from the lobby providing unobstructed views of Lanai and the Pacific. 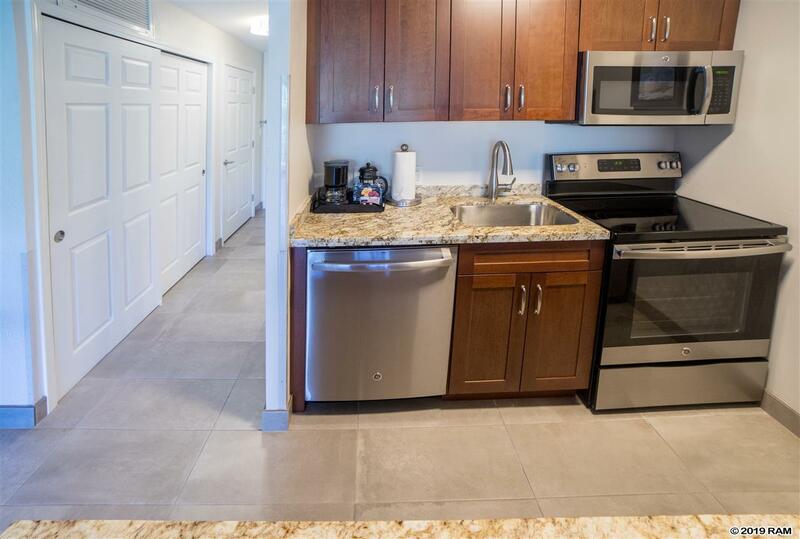 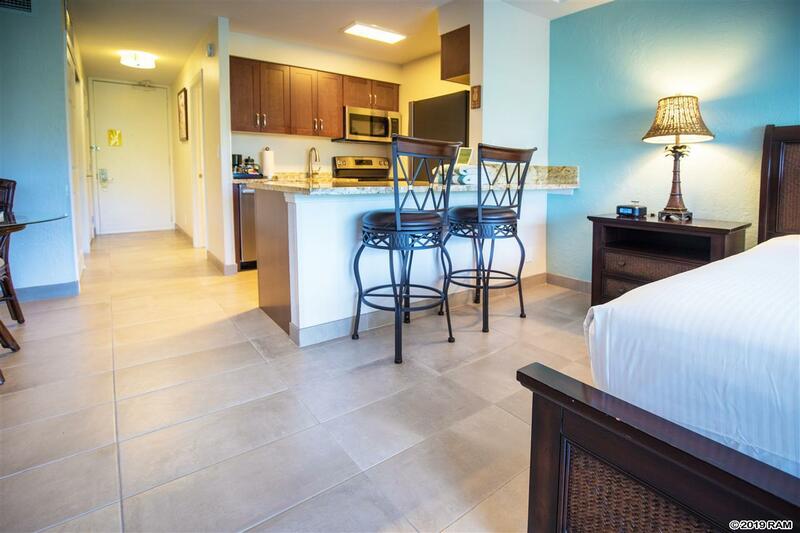 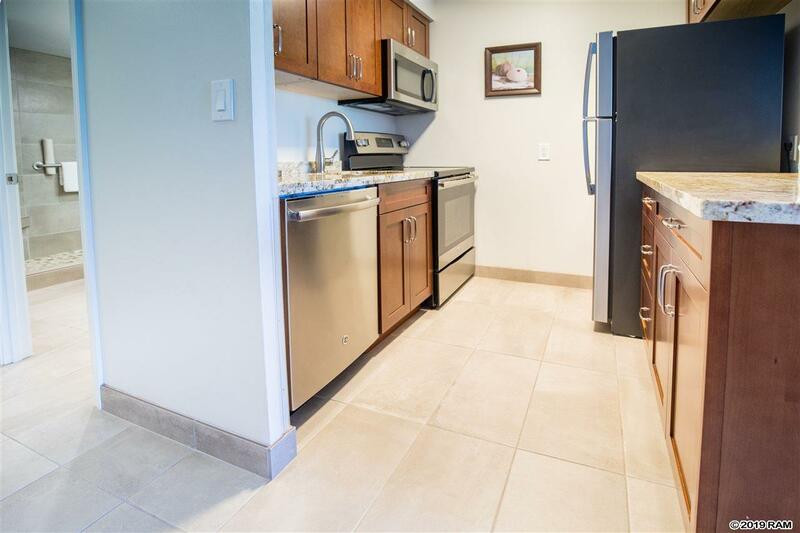 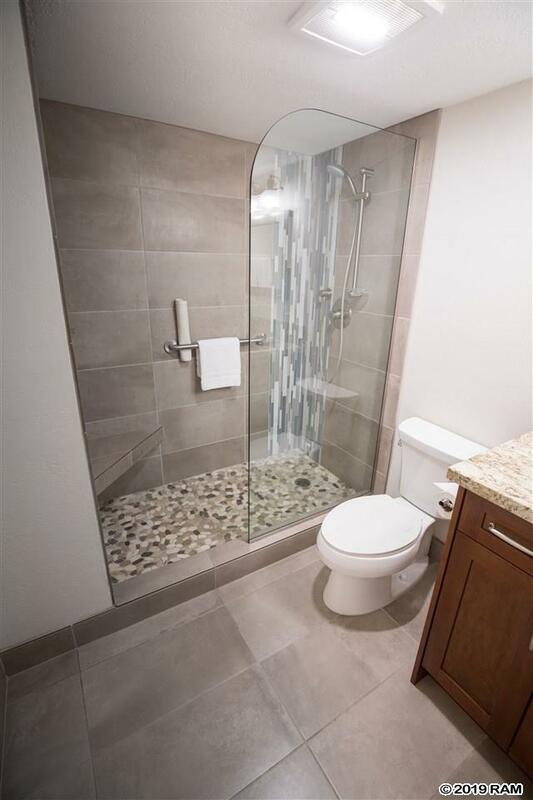 This studio was COMPLETELY REMODELED IN 2018 BY PALANI ALEXANDER\'S DESIGN with the finest materials and workmanship including stainless appliances, custom ceiling treatment, granite and tile in keeping with the Hawaiian style and is being sold turn-key with all of the amenities of a upscale resort hotel. 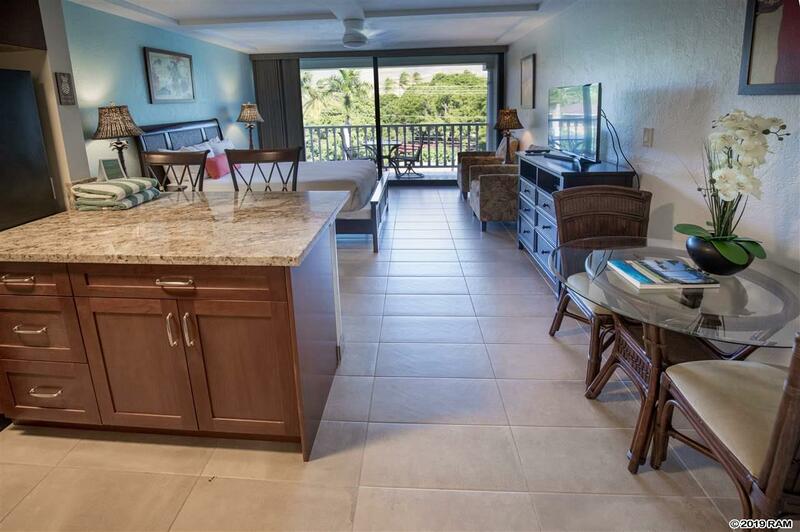 Bring your suitcase and move in or continue to produce rental income as a part of the vacation rental program. 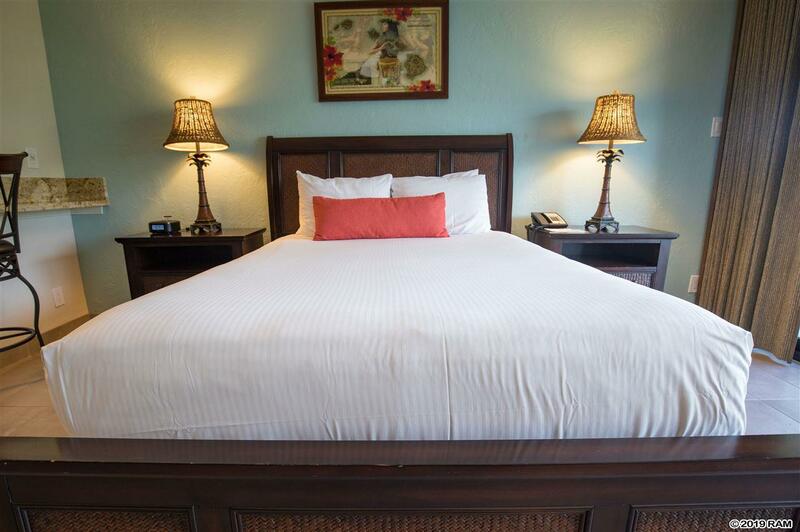 Monthly maintenance fee includes central air conditioning, electricity, water/sewer, trash, local phone, & cable. 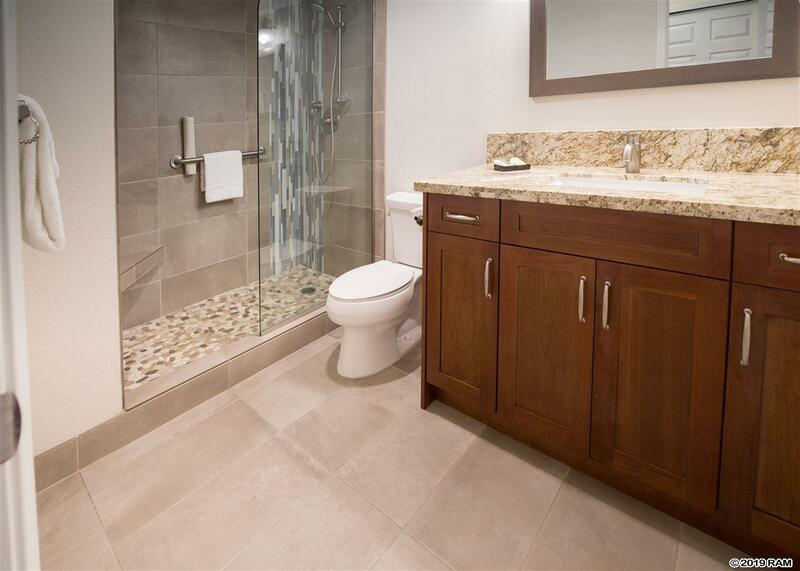 Seller is a licensed California Real Estate Broker. 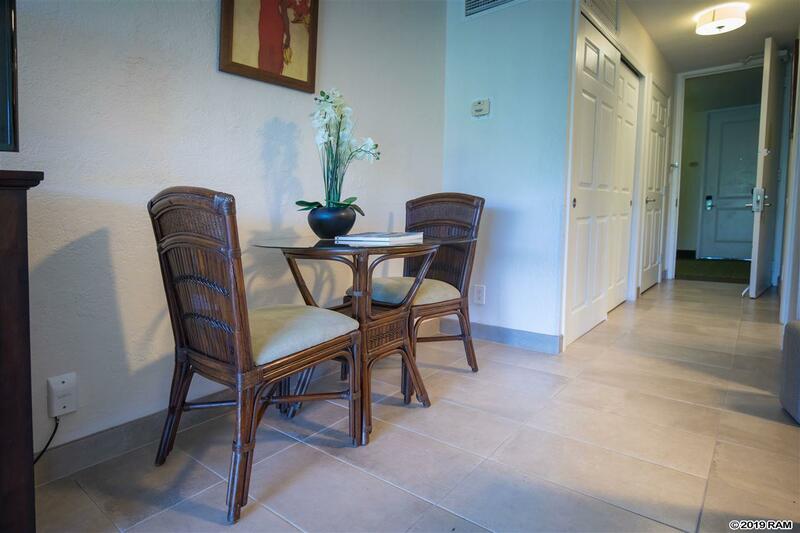 Buyer agrees to cooperate with Seller in executing a 1031 exchange at no cost to the Buyer. 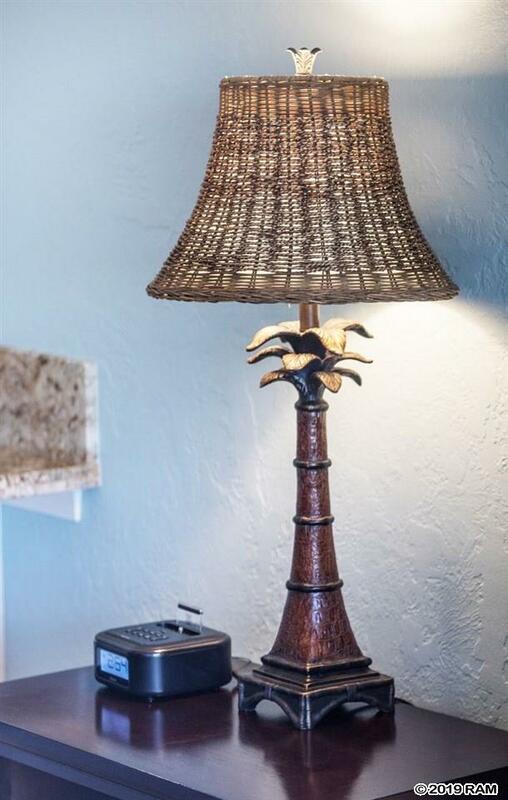 Seller requests Old Republic Title. 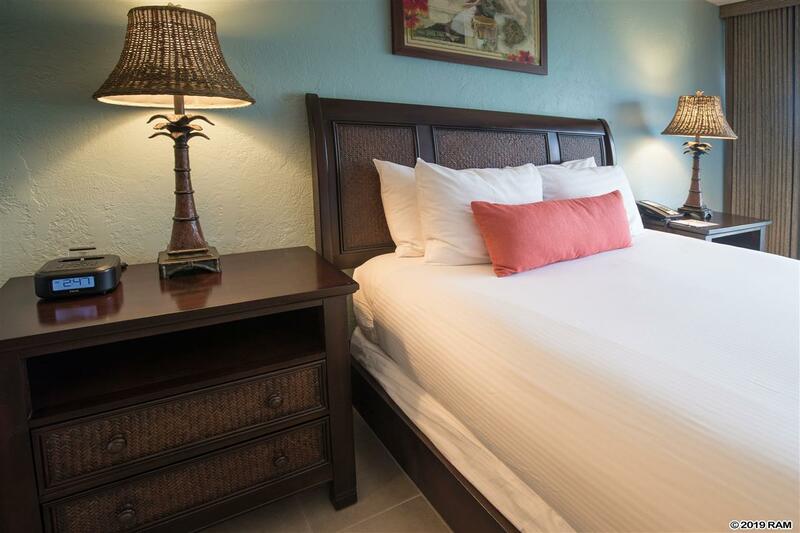 The information herein may contain inaccuracies and is provided without warranty or guaranty of any kind. 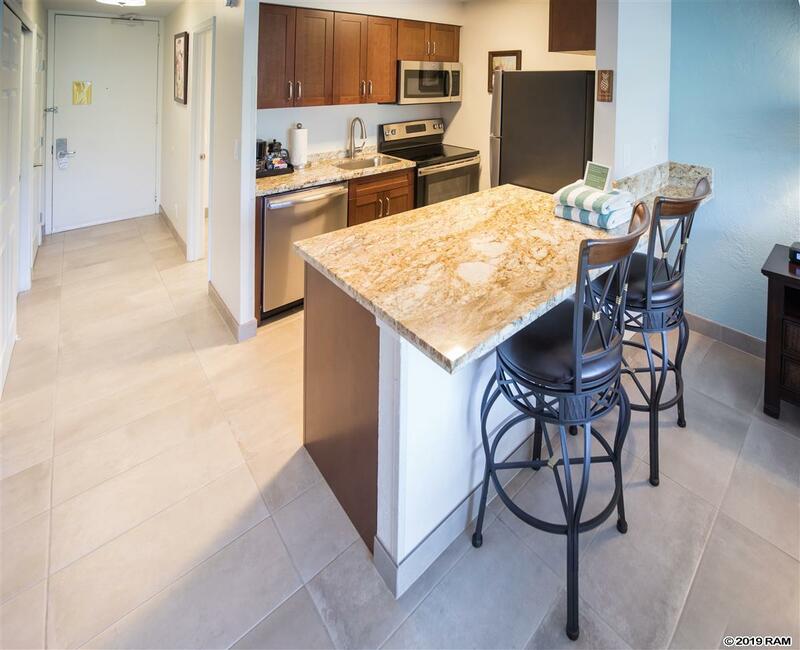 Agents and Buyers must independently verify any info they deem material or important to their purchase or any offered price there under. 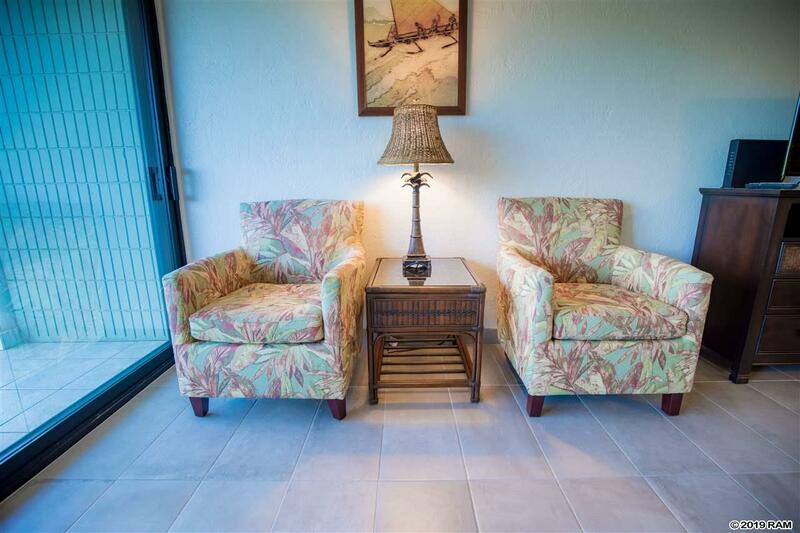 Testimonial: "Bob and Donna were a pleasure to work with. 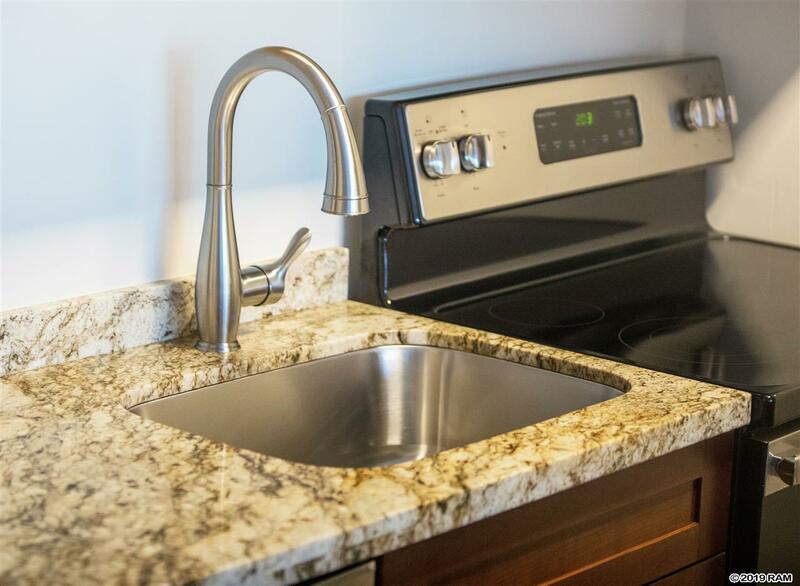 Great support and communication. 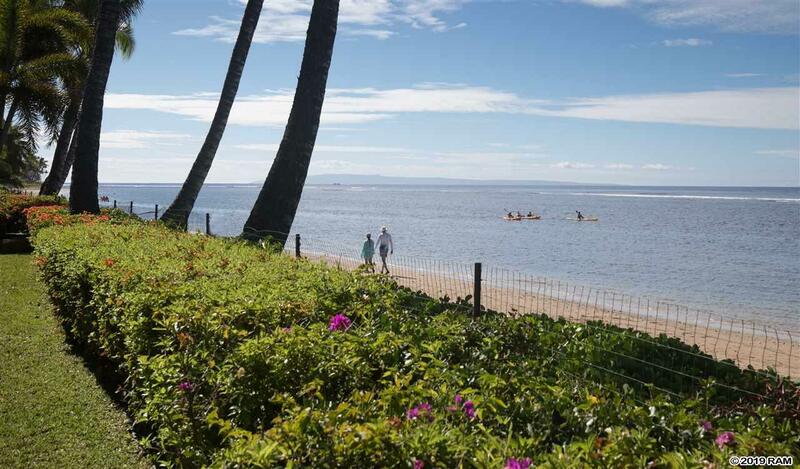 Also great patience." 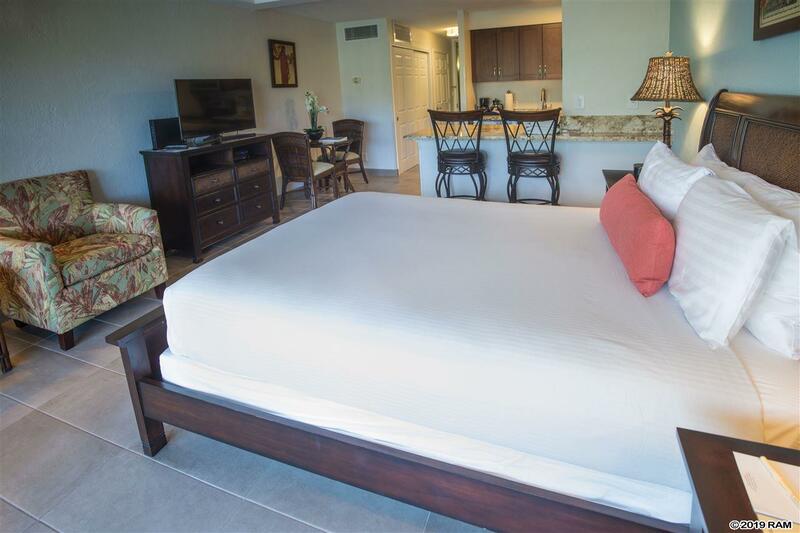 More testimonials.